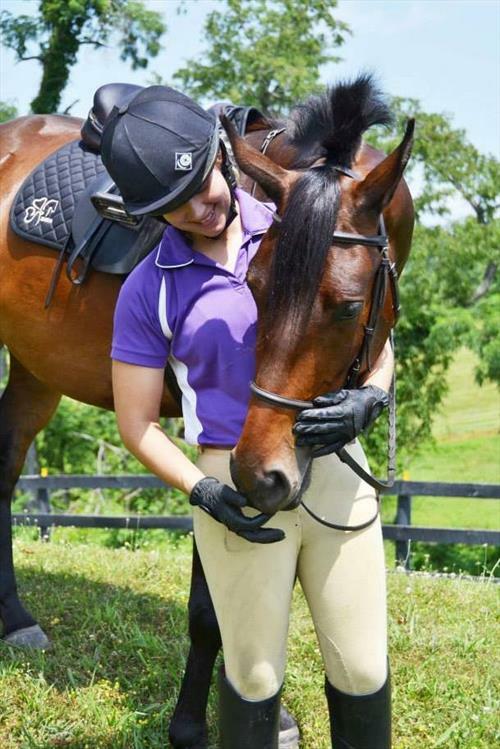 We maintain a 6-day work week with consistent barn hours. Must be at least 18 years old and have your own transportation. 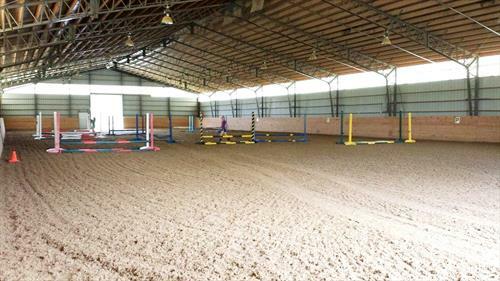 Large Indoor arena, two outdoor arenas, covered, lighted and sprinkler system over a round pen. 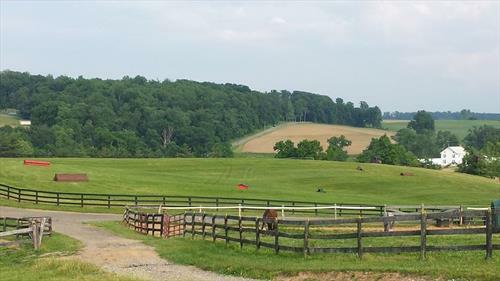 160+ acres total, area to hack horses, beautiful turn-out, flashy jumps in large outdoor. 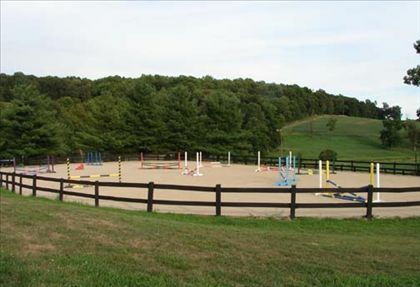 Cross-country schooling field. 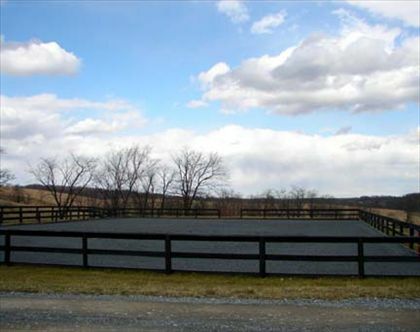 Heated barn with 22 stalls. 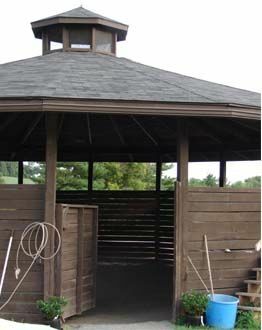 Individual turn-out, semi-private, or group turnout.